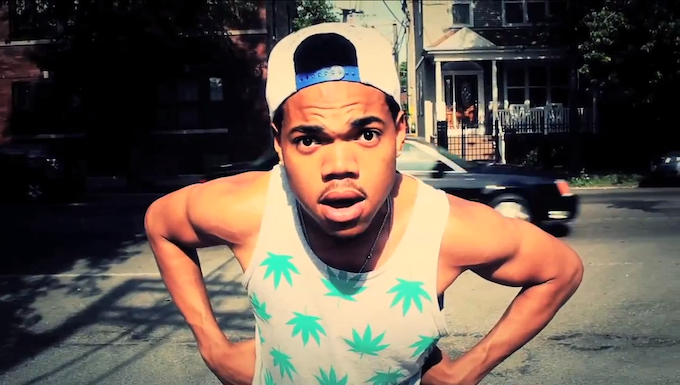 As we roll into the second month of 2014 it has become apparent that Chicago emcee Chance the Rapper has started to become the new phenomenon of hip hop. Granted the buzz started before he dropped his excellent mixtape Acid Rap, but that tape is what really introduced him to the world. I gravitated towards his sound, not right away, but right around the time his mixtape was about to be released. Even since his release almost a year ago, I still listen to and love what Acid Rap brought to the hip hop community. It is also what got me thinking as to why he is important for the industry. 1. He is unique. Hip hop is by far one of the largest communities in music and a crowded market for sure, so to be able to standout among peers, you clearly need to have something that gives you an edge. Granted, good tunes are a definite, but to me it is the way Chance delivers. The music is there, the wordplay is there, but to top it off, he has probably the most interesting vocals in rap. I'll admit, it can very well deter people away from his sound. But give it a solid chance (no pun intended), because he will quickly make you a believer. His voice was never an issue to me because I love something that can stand out above the rest. When a Chance the Rapper song comes on, you know it is him immediately and that's how you know you have a good artist. 2. Not afraid to collaborate with different artists. Now, a lot of rappers can fit into this category but what differentiates Chance is the genres he works with. He has worked with electronic/indie musician James Blake and pop sensation Justin Bieber, both those artists being completely on the opposite ends of music. Depsite that, it just works. That is something that not all rappers could pull off. Now because of his versatility I can see him appearing on plenty of other interesting collaborations and maybe even inspire other rappers to cross new territories an branch out with features in other genres. 3. Not afraid to be himself. Rap needs this more than anything because too many emcees try to portray something they are not. Plenty do keep it real, but many put a facade of where they are from or how they grew up. Chance has been perfectly honest, especially in the Complex interview about growing up middle class with two working parents and attending a prep school. There is nothing fake about him. Hell, he even worked on the Obama campaign as an intern when he first ran for his Presidency, does that make him any less hip hop? Some might say yes, but to me hip hop is about a voice and evoking a feeling as you listen, Chance has certainly done that. 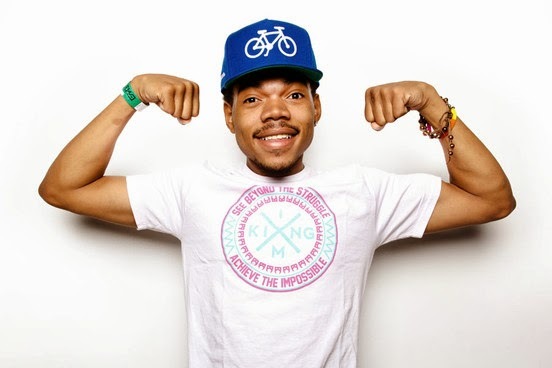 Chance the Rapper is a breath of fresh air in hip hop and is joing the ranks of other rappers looking to improve the state of rap music in the 21st century. 2013 has been a groundbreaking year for the young Chicago native and I'm excited to see where 2014 takes him.